Except – seriously – don’t read it if you demand a roadmap from here to the future. This is from the future. The image above, of a kid with a telescope, has been in the author’s office since I first met him, but until I was halfway through this book I didn’t understand why. In Augmented Health(care) Dutch innovator Lucien Engelen of Radboud University Medical Center goes on a tour of the landscape that may strike the unfamiliar as manic or just plain nuts. Don’t trust that reaction – listen. 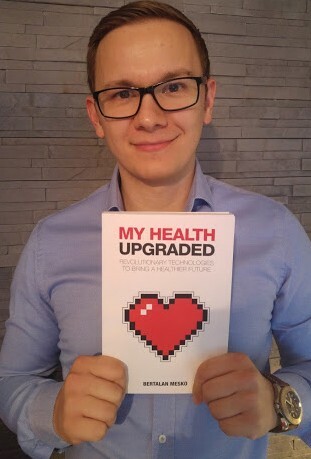 He is unbound by the traditional view but absolutely bound to a future world where health – and care – are augmented such that things actually work. 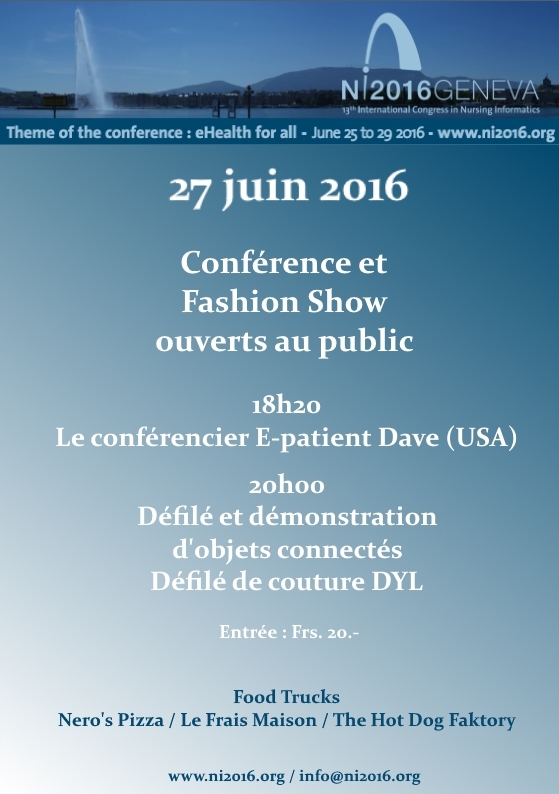 Geneva, Monday June 27: evening keynote open to the public! 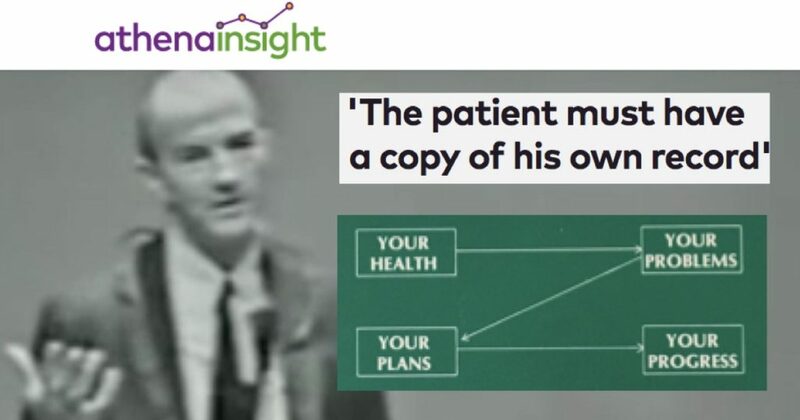 Next Monday, June 27, I’ll be doing something really fun: an evening keynote at a medical conference in Geneva, Switzerland, open to the public. If you know anyone who can get there, please invite them! It’s just 20 Swiss francs (about US$21), and simultaneous translation will be offered. The conference is NI2016 (Nursing Informatics 2016), whose theme this year is “eHealth For All.” My talk is from 6:20 to 7:20 pm, followed at 8 by a fashion show featuring wearable technology. The conference will provide simultaneous translation into German and French, and a delegation from China will have its own simultaneous translator. Christine Bienvenu (right), translator of the French Kindle edition, would love to find a publisher or sponsor for a print edition. Come meet her! German: Lasst Patienten mithelfen! 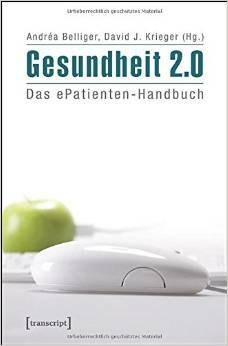 is Part 1 of the German e-patient textbook Gesundheit 2.0. Spanish: ¡Dejad que los pacientes ayuden! I mention this because its translators, Elia Gabarron and Luis Fernandez Luque, will also be present. Again, if you know anyone in the area, please do invite them. Thanks! Coming to Switzerland. Add an event? Early in 2011 two extraordinary invitations arrived. The first was to speak at TEDx Maastricht, hosted by my now-good-friend Lucien Engelen at RUMC. It was an amazing TEDx, mostly about patients, with most speakers being what I now call “actual sick people.” Lucien gets it, and the experience was mind-blowing (and changed my life). The other was from a couple with a consulting business called IKF, in Lucerne, Switzerland. They completely see the e-patient future, and every spring since then they’ve invited my wife Ginny and me to come back. We don’t make much money on it, because they got me when this was all brand new, and c’mon, it’s Switzerland, and the scenery is just unbelievable… I teach a half day session in the e-health course they teach at the university, and they organize a few speeches in the area at greatly reduced prices, for any sponsor. That covers the costs with a little left over. This year’s trip is June 7-13. If you’d like to sponsor an event – a speech, a private consultation, whatever – please contact andrea.belliger at ikf.ch who is coordinating. Last week at the SuperPatients event in Providence, I witnessed what a powerful speaker Kerri is. She owned that room for her 20 minutes – like a good TED Talk. 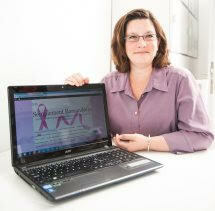 And she wasn’t just a capable speaker – she created the world of living with diabetes. 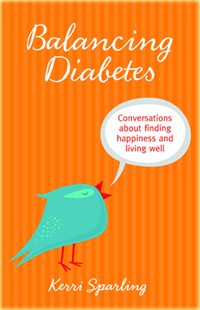 As much as I’d heard about diabetes through the years, I had never gotten the world of living with it. To create that in minutes takes extraordinary skill. So I’m endorsing. Buy it if you want to understand life with diabetes, or if you want a great read about how different a patient’s point of view is, compared to what we read about the disease per se. I also love that Kerri has woven this disease into her life, and though she doesn’t love the disease, she loves her life. That’s important, because the book is about balancing, about having a life you love. See, that’s patient centered care: looking at care from the patient’s perspective, separate from what the lab tests say. p.s. I first learned of Kerri years ago when she blogged about her pregnancy. Why’s that remarkable? Because when she was diagnosed as a child she was told she shouldn’t have children. Well, as fans of her Facebook page know, today she has one of the most remarkable, amazing four year olds in the world. The child’s nickname is Birdie… check the cover.